Near the Fast Water is a collection of near fiction, illustrated stories about native Wild Birds and other Wildlife in the Northern California Delta, especially Bethel Island and East Contra Costa County. 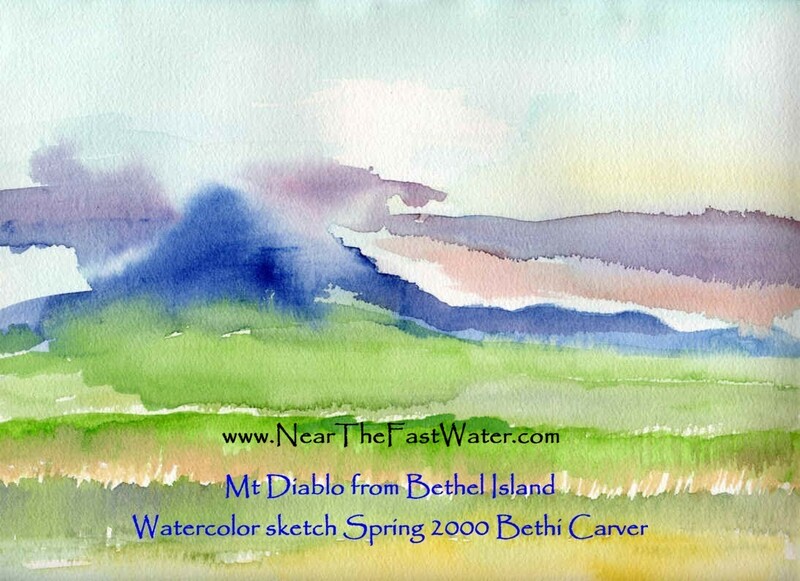 All artwork, text, titles and images belong to and are the property of the artist, Bethi Carver. No reproductions, copies or using in any internet or other media of any kind is allowed without the express written permission of the artist. Thank you very much, Bethi Carver. Copyright © 2013 Bethi Carver. All rights reserved.